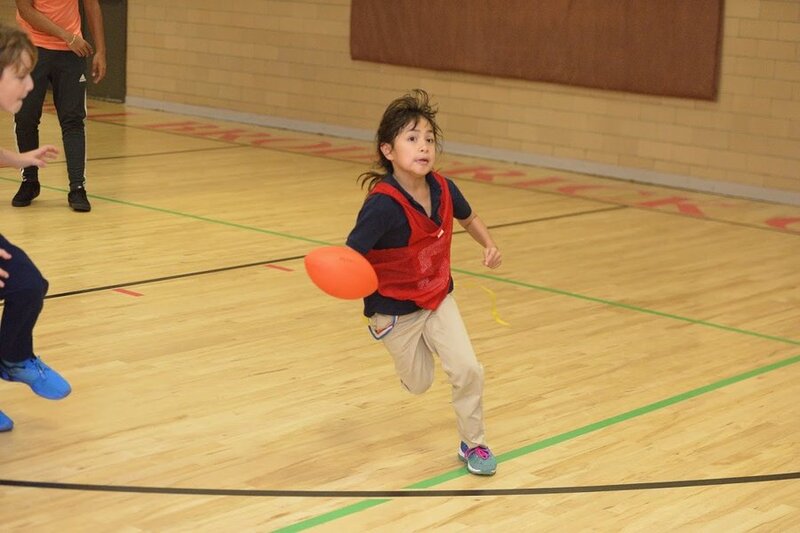 Fleet footed Toni Rivada torches the court on her way to a Colts TD in a hard fought JCC of Bayonne Jr. Division Indoor Flag Football contest. Previous PostPrevious Could modern bumpers have mitigated the Hoboken train crash? Next PostNext STEINBRUNN, FRED W.